The news of the retail giant Amazon planning to deliver orders using flying robots within the next five years spread quickly around the world. 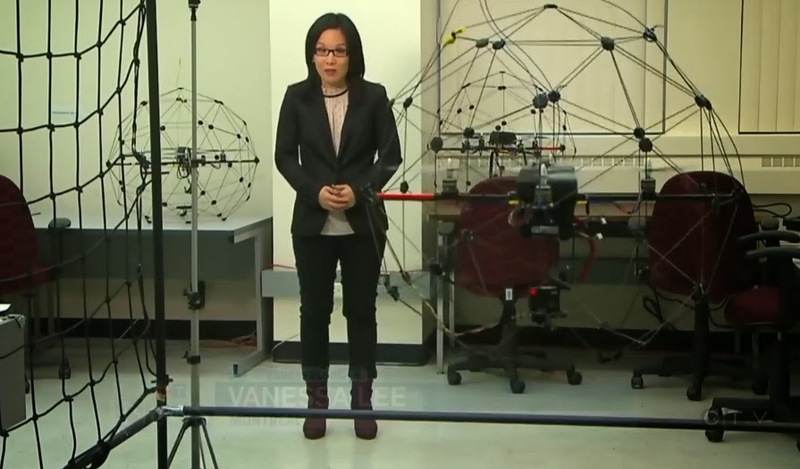 CTV News brought the story to its viewers surrounded by the Quanser "drones" - or unmanned aerial vehicles, as we prefer to call them: Qball-X4. 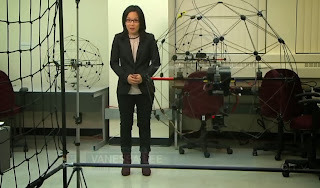 Visiting Concordia University in Montreal, the reporter discussed the feasibility of Amazon's plans with the experts from the Diagnosis, Flight Control and Simulation and Networked Autonomous Vehicles Lab. Their work is focused on development of the fault-tolerant flight control systems, as well as cooperative UAV systems with increased reliability in severe environments. Quanser unmanned systems, such as Qball-X4 quadrotor and Qbot ground vehicle help the team, allowing them to develop and test their control strategies in the controlled environment of the lab. To learn more about Quanser autonomous systems for research and teaching, visit our website.